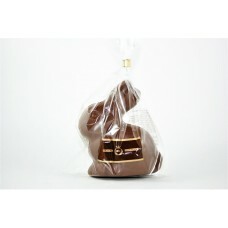 The Lady Bird Gift Bag is a fun alternative for those wanting to give something different this Easte..
SOLD OUT! 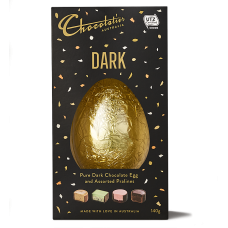 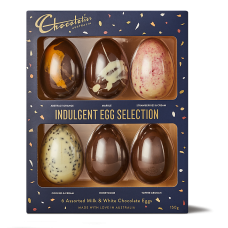 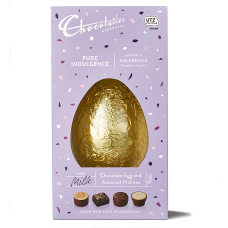 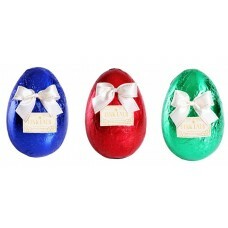 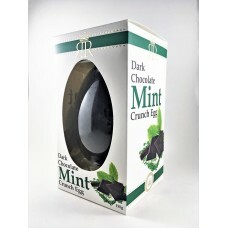 Chocolatier Dark Egg & Pralines Box will deliver many indulgent moments to the luck..
SOLD OUT! 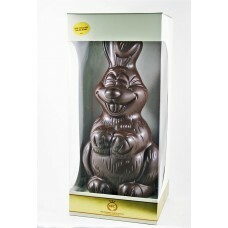 This sweet, petite Easter Bunny is just waiting for a new home. 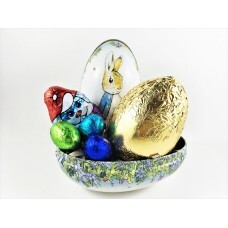 Made fro..
SOLD OUT! 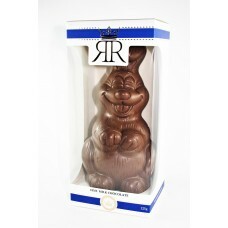 The No Added Sugar Happy Rabbit is sure to bring a smile to the recipient's face th..
ONLY 3 LEFT! 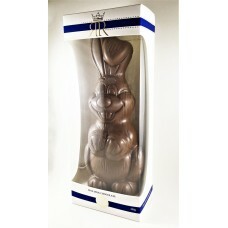 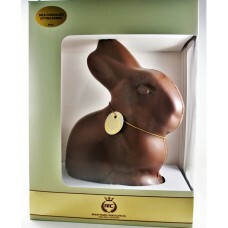 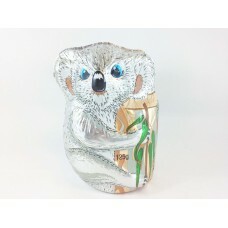 Create the WOW factor with this wonderful boxed bunny! 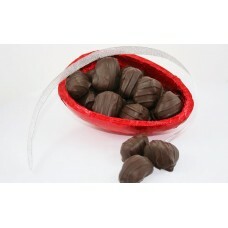 Made from creamy milk chocola..